It was June 24th when a wheel last turned in competition at Auburndale Speedway and even that night was interrupted by Mother Nature. The planned “Summer break” was extended due to a mean old lady named Irma, but damage from the hurricane has been repaired and the track will return to action this Saturday night for Harvest Meat Markets Faith & Family Night. Church members who bring a church bulletin, ID or shirt will receive $5 off the regular adult admission. Also, teen groups and their leaders will be admitted free just by contacting track Marketing Manager Rick Bristol (407-497-0448). It’s also Big Brother and Big Sister Night as well plus the Fellows Trucking Kids Club for ages 5-12 begins at 5:15 pm. Kids can still sign up for the Kids Club before things get under way, so get the youngsters there early to get signed up and have some fun. 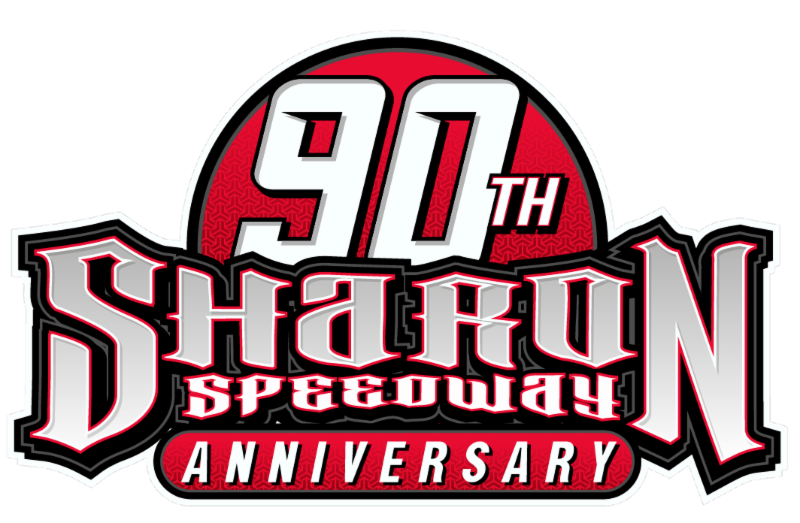 As far as the racing goes, the Sunshine State Challenge Series (SSCS) Street-Stocks will compete for 50 laps while the V-8 Bombers will duke it out for 40 circuits of the speedway. The popular antique and classic Stock Cars, Modifieds, Sprint Cars and Midgets of the Daytona Antique Auto Racing Association (DAARA) will be featured along with action for the Q Mini Stocks, Scramblers and Mini Cup cars. Ander Jackson of Punta Gorda currently holds a 19 point edge on Venice driver Kenny Gibson in the SSCS Street Stock points. Danny Caylor of Lehigh is third in points, some 24 markers behind Gibson. Bradenton’s James Nanney is fourth in points while local Auburndale driver Steven O’steen rounds out the current top five. James Wright III has all but wrapped up the 2017 V-8 Bomber title even though there are several races left for the class. Wright is now exactly 100 points in front of Danny Burchfield who is 20 points up on third place Bubba Healey. In the Q Mini Stocks, veteran Chris Narramore, Sr. has a comfy 75 point advantage over Colt Cecil with Jonh Cummins, Jr. nipping at Cecil’s heels, just five points behind him. The Mini Cup class is the closest right now as Russell Bush has seen his big point lead trimmed to just 13 by youngster Douglas Herrin, Jr. In the Scramblers, Dustin Wilson has been the dominant force as he now sits 65 points up on Keith Cantrill while William Kerns is just nine markers behind Cantrill. 3:45 pm. Grandstand gates open at 5 pm with qualifying for the SSCS Street Stocks and the V-8 Bombers at 6:15 pm. Racing gets under way at 7 pm with eight lap heat races for the Scramblers, Mini Cups, DAARA cars and the Q Mini Stocks. The Scramblers will be first up for feature race action followed by the Mini Cups and then the 50-lap contest for the SSCS Street Stocks. After intermission the DAARA teams will compete in their feature events followed by the Q Mini Stocks. The 40-lap V-8 Bomber headliner will then wrap up the evening’s activity. Adult admission for the evening of action is just $15 with seniors 55+ $13. Children ages 5-12 are only $5 and all kids 4 and under get in free. The family 4-pack is just $32 for two adult and two children’s admissions (a $40 value). Pit passes are $30 per person and all parking is free. Again, church members who bring a church bulletin, ID or shirt will receive $5 off the regular adult admission.